The European landscape for PV is currently dominated by very big, and mostly Chinese module manufacturers. 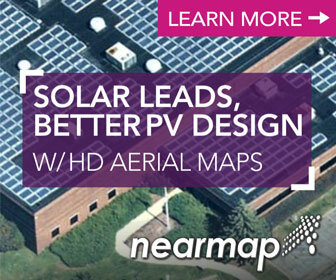 They own a large market share and generate tough competition against European module producers. The real challenge for these small-medium sized module manufacturing companies - and for any newcomer in the solar business – is to understand first, how to be competitive against those Chinese module suppliers, and second, how to achieve not only good price levels (to stay attractive in the market) but also maintain a high quality, European-standard product. A major objective for all companies, especially solar neophytes, is to maintain reasonable and mid-low company overhead along with fixed costs. At the same time, it’s important to keep operating costs of the manufacturing plant as low as possible, without skimping on module production efficiency. If you know, or happen to be a PV greenhorn in this market, your best bet is to enlist the help of an established company that can offer assembling solutions and guidance. You might even opt to acquire a complete turnkey production line, where you not only benefit from proven manufacturing equipment, but can take advantage of decades of industry experience. The company you choose to help you establish your business should have a deep understanding of the production process, which will inevitably reduce your cost of entry to the PV marketplace. It’s possible to break into this business with no experience, but prepare yourself for a major challenge. You will likely hear the oft-repeated refrain of solar PV becoming more accessible and affordable across the globe, and how more nations are turning to local PV manufacturing in a bid to stimulate the development of their renewable energy markets. Indeed, many governments around the world are looking for new ways to avoid a complete reliance on imports in an effort to increase renewable local content for their countries. 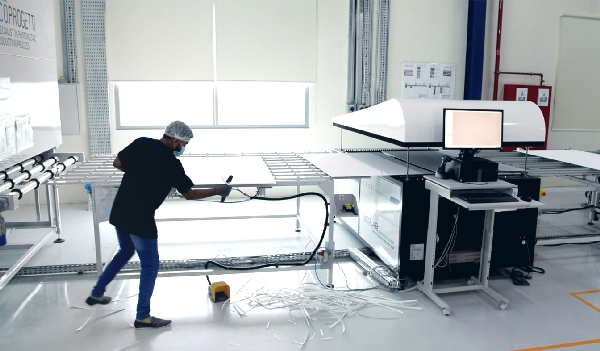 New companies in an emerging market – those joining the PV module production sector at a later stage - have the opportunity to immediately invest in optimal, and state-of-the-art solutions. Beware of jeopardizing your business with avoidable risks such as overhead costs, bad quality products, and low selling prices. Ally with a company that has great experience in the PV process and business, and can transfer technical know-how to newcomers to help them start out on the right foot. This avoids critical risks for the company management and optimizes the production efficiency to its fullest from the earliest stage, avoiding the high entrance costs typical with new technology. The raw materials used to manufacture a photovoltaic module don’t involve any warranty on the final panel. In other words, the 25 years’ warranty on the modules, which is the current standard, must be guaranteed by the PV module producer. This commitment requires cutting edge tools to test the quality throughout the production, from the single cells, all the way through to the complete module. 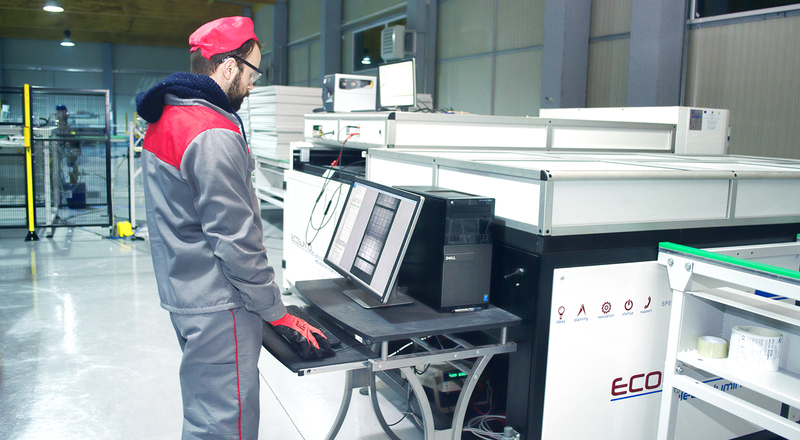 These tests must guarantee the endurance of the modules, to protect the end user. 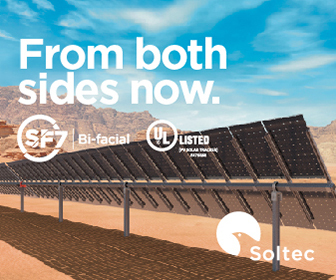 Next generation module concepts such as Bifacial, dual glass, flexible Glass-less modules, BIPV, Busbar-less cell interconnection, half-cut or shingled cells, are all in high demand by new market entrants. The objective for a new business is to provide a module assembly line of optimal flexibility, in order to keep pace with the technological changes. Laying the production line in the right configuration for higher efficiency means fewer minutes per completed module. It’s important to work with a firm that provides its clients with a complete production line analysis, simulation, and process optimization. Given the current growth in the PV industry, the savvier newcomers will wisely choose to enter alongside a “long history” partner, one that is capable of supporting them, not only with the latest equipment technologies, but also in the manufacturing process, proven experience, and knowledge of the full PV chain and market approach. This kind of allegiance is more likely to guarantee that the novice will find success and be competitive with the newest solutions and products. Instead of being hindered by shouldering the learning costs and entrance times to a new market, newcomers can cut down on operating risks, significantly speed their time-to-market, and boost their chances of short-term success on their new investment. Michele Caddeo is Marketing Manager in Ecoprogetti Srl. He has over 3 years of experience in the photovoltaic business, is an Italian creative, a traveler, and overall fresh mind inside the growing solar market.